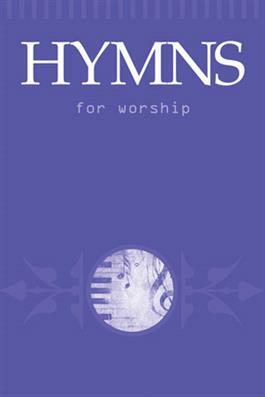 Hymns for Worship is a unique collection of 256 hymns presented in chronological order beginning with a sampling of Old Testament psalms and continuing to the present. It's like taking a 3,000-year journey throughthe songs of God's people! This ecumenicalanthology includes a rich variety of hymn tunes: from plainchant to folktunes to historic psalm tunes and musical settings composed for a specific text. Use it to supplement your congregation's tradition of hymnody; as an academic resource; or for personal, family, and small group devotions.